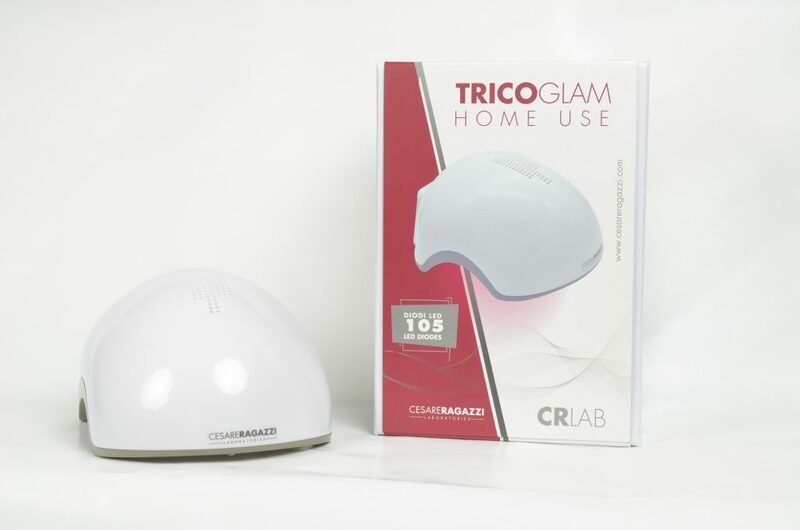 TricoGlam Home is a new, first of its kind red LED light wavelengths designed to more effectively treat hair loss and other hair and scalp problems. The TricoGlam Home is the perfect compliment to a hair and scalp treatment routine. Until now LLLT devices have only used laser diodes that are pinpointed to one area of the scalp and hair. Although the laser diodes are effective, the introduction of the red LED diodes allows for a more dispersed and fuller coverage of the hair and scalp without sacrificing the effectiveness of the light. Ultimately providing a better LLLT solution for your hair and scalp. Each year our team comes together to find an organization, or two, that we feel has made a difference in the lives of people (or animals) that we know. Each member of our team comes with their story of the organization that has stood out to them and together we decide how we as a team can come together to support them. This year we are excited to support two wonderful organizations: The Village Project and Purr-fect Companion Cat Sanctuary. 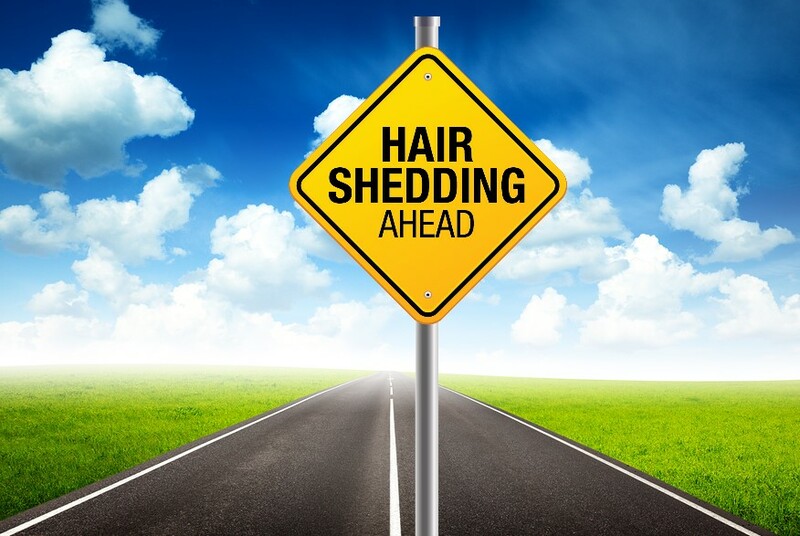 The holidays are a special time of year, but the stress they can add can lead to an increase in hair shedding. Is this normal, or a sign that points to bigger problems? 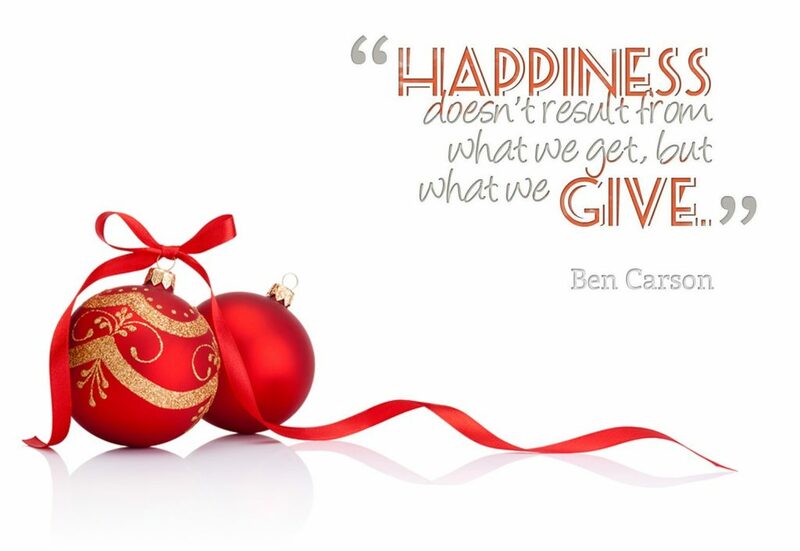 The holidays are fast approaching and along with them come the joys of the season like glad tidings, great food, and time spent with family & friends. 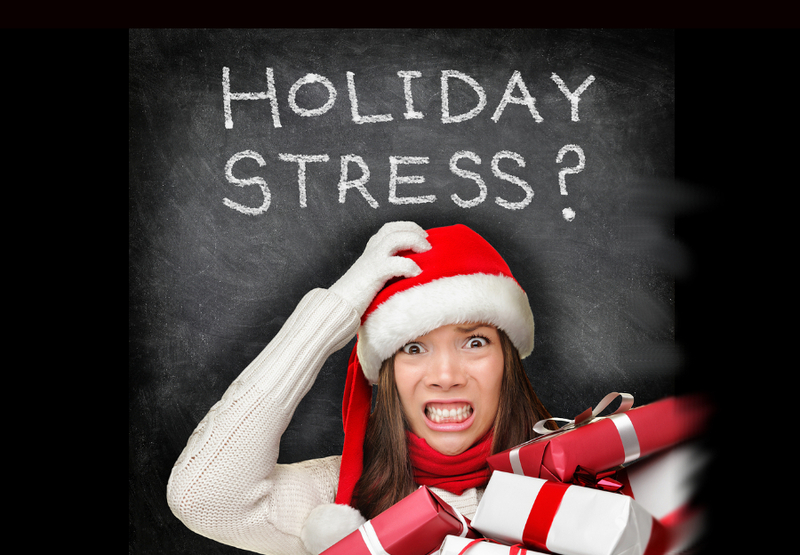 One unforeseen effect of the holiday season is the added stress that they can cause and for some individuals this can lead to stress related hair loss. Eight years ago, Rachel began experiencing anxiety-based hair loss. After doctor visits, blood tests and medications, Rachel wanted a more natural approach, and our team was there to provide support and the latest hair solutions infusing Italian-based 3D-technology that she needed. Watch as Rachel’s full transformation of restoring her hair loss and her inner beauty of confidence that was lost with the loss of her hair. Below you can watch each segment of Rachel’s Journey. Often overlooked is the health of our hair and scalp, until something is wrong and symptoms like flaking, itch, excessive hair shedding or hair loss show up. Eating healthy, exercising and decreasing stress are all steps many of us take to live a longer, healthier life. As a society, we understand the importance of preventative care when it comes to taking care of our bodies. Sometimes conditions that are diagnosed early can be easier to treat. How often should you wash your hair? 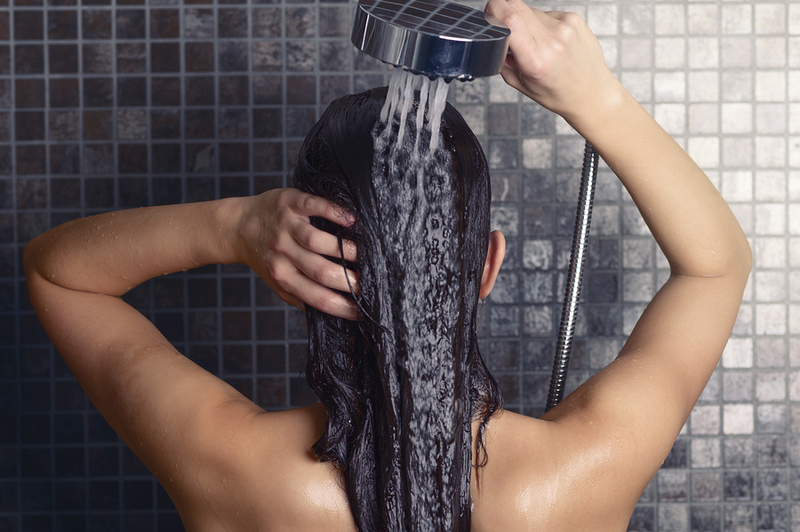 Will washing your hair every day make it fall out? Is shampooing less best? What shampoo should you use: clarifying, “low-poo” or “no-poo”? You are not the only one who has asked these questions. We dig in to help separate the myths from the truth to set the record straight, while also helping you truly discover the health of your hair and scalp. If you suffer from dandruff, excessive scalp itch, hair loss or thinning and oily hair, you’re not alone. Most people experience some degree of one or all of them. Don’t self-diagnose your own hair and scalp problems. ScalpCheck™ will reveal the true reason and help you put those issues behind you. Our experts are trained in trichology, the study of the hair and scalp, and use ScalpCheck™ to reveal the root cause of people’s conditions. 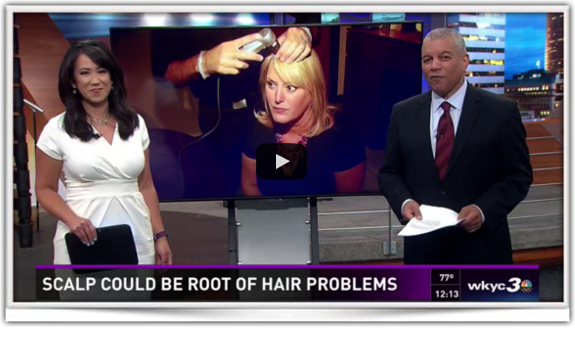 Recently, WKYC ran a special report by Senior Health Correspondent Monica Robins, who too was concerned about her itchy scalp and the hair loss she was experiencing. In the video above, she will take you through the ScalpCheck™ experience. After being diagnosed with Grave’s Disease and suffering the side effects of this thyroid disorder and the medications associated with it, Linsey decided to seek help for her thinning hair. Too much of her life had been spent hiding and covering up, and she was ready to live her life again. After spending time with Hair & Scalp Specialists, a plan was put in place to help repair her beauty – both on the inside and out. 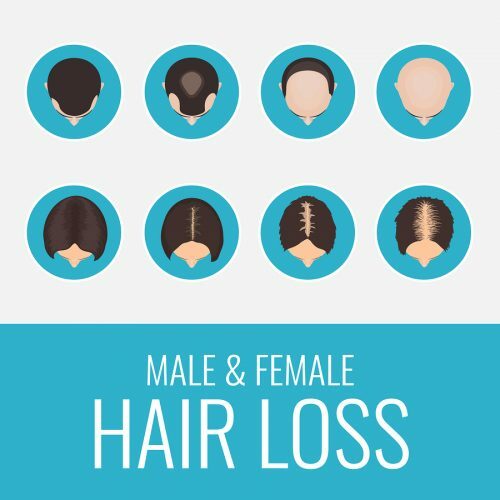 What solutions are available to those with hair thinning and loss? From learning the root cause of your hair thinning and loss to understanding the multitude of solutions available to you, Dr. Alan J. Bauman helps take you through the options available to help you live your life without compromise. Trichology, the study of hair and scalp problems, can help hair professionals properly assess the problem and determine a plan of action for your individual case. And in today’s scientifically advanced world, there are plenty of Solutions for you. 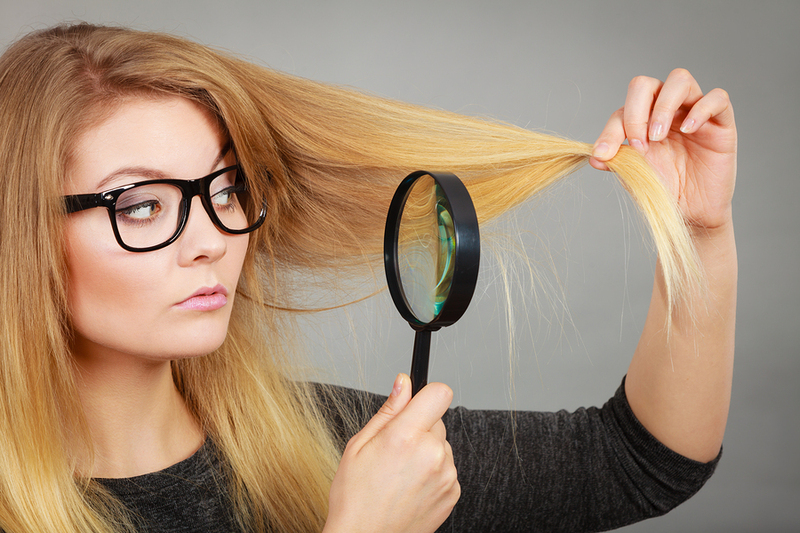 You’re not alone, and you don’t have to suffer from hair thinning and loss anymore! Book now to learn more about the solutions available to you. In this episode of Hair Loss Solutions TV™, I visit the Cesar Ragazzi Laboratories in Italy to give you a behind the scenes look at the process we use to give you the best hair transformation possible. Using the second scalp method, our hair loss and restoration experts create solutions that allow you to live your best life. We want to know: What would your life look like with a second scalp and a full head of beautiful hair? What is CNC 3-D “Second Scalp” Prosthesis?